FRANKFURT, Germany, 2017-Mar-08 — /Travel PR News/ — Wilken Bormann is the new Chief Executive Officer (CEO) at the Munich Hub from 1 March 2017. In this role he is responsible for the commercial management, station management, ground infrastructure and processes, as well as for the further development of the southern Lufthansa Hub. In addition, Wilken Bormann is also responsible for the operational planning and control of all flights to and from Munich. He succeeds Thomas Winkelmann, who became CEO and Chairman of the Executive Board at Air Berlin on 1 February. Wilken Bormann was born in 1969 in Hoya on the Weser river and later studied economics at the University of Bremen. Wilken Bormann initially worked at a management consultancy company and was responsible there for the optimization of business processes for manufacturers of branded goods. 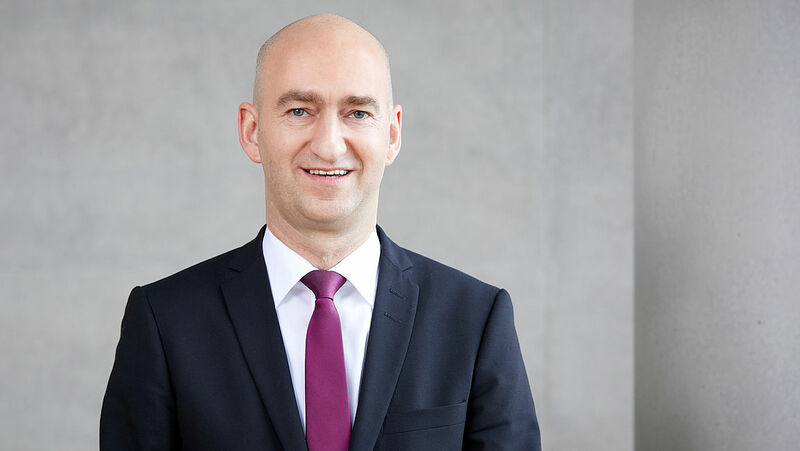 His Lufthansa career began in 1998 at Lufthansa Technik in Hamburg where he held various management positions, initially in Finance and Accounting and later in Controlling. Wilken Bormann took over the management of the development of the Components business field in 2006 and was here jointly responsible among other things for the internationalization of the area. He subsequently took over the management of the Controlling and Shareholding areas. Wilken Bormann moved to Frankfurt in 2014, where he headed Controlling. From 2016, as Vice President Finance and CFO of the Lufthansa Airline, he was responsible for Finance, Controlling and Purchasing for the airline. Wilken Bormann is married and has one child. This entry was posted in Airlines, Business, Travel, Travel Management, Travelers and tagged appointed, Chief Executive Officer, Lufthansa Hub, Munich, Wilken Bormann. Bookmark the permalink.